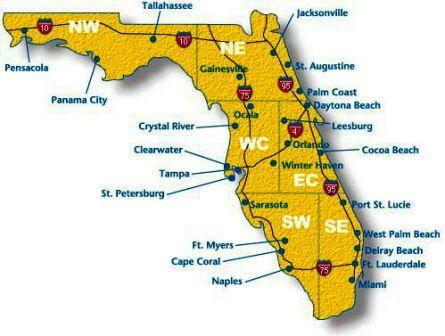 Our certified repair centers are located in Ocala and Sarasota. You can drop off your machines or we can pick them up. To save time we can also arrange for our technicians to come directly to your site. Ask us about our on site (your location) monthly and quarterly maintenance programs to ensure your machinery is continuously up and running. Delivery and pick up service throughout Florida – Cleaning equipment rental in Sarasota, Ocala, Tampa, St Petersburg, Gainesville, Orlando, Miami, Naples, Ft Lauderdale, Ft Myers, Daytona Beach, Jacksonville, Tallahassee, Panama City, etc…..
Great products ... Great prices ... Great staff. Everything I was looking for in a cleaning supply company. Toll Free: 800-333-4088 2202 Industrial Blvd.